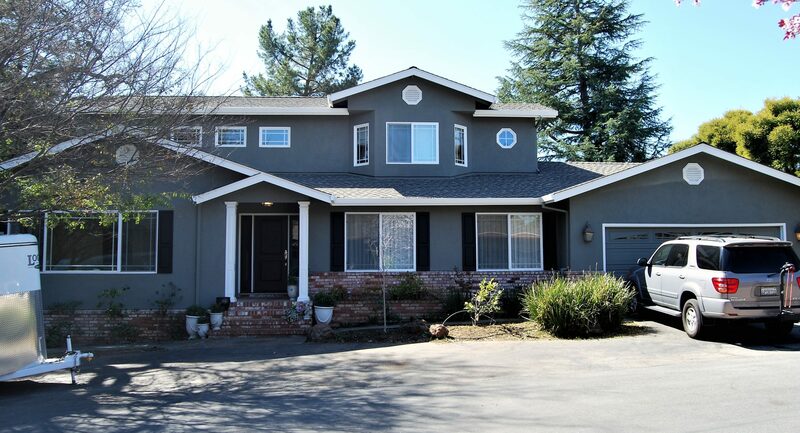 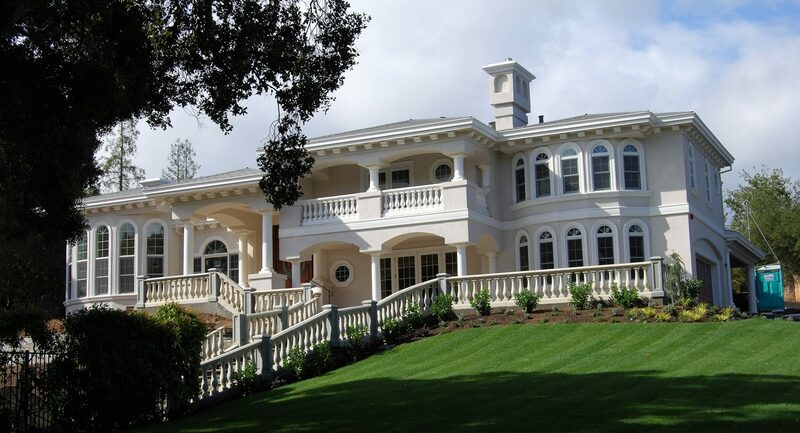 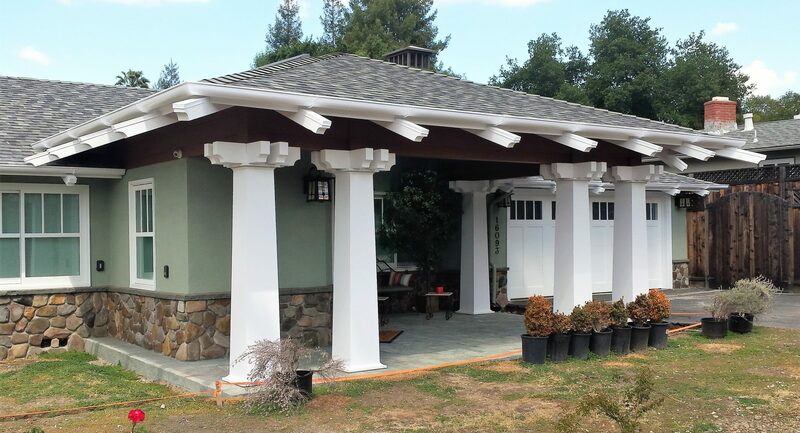 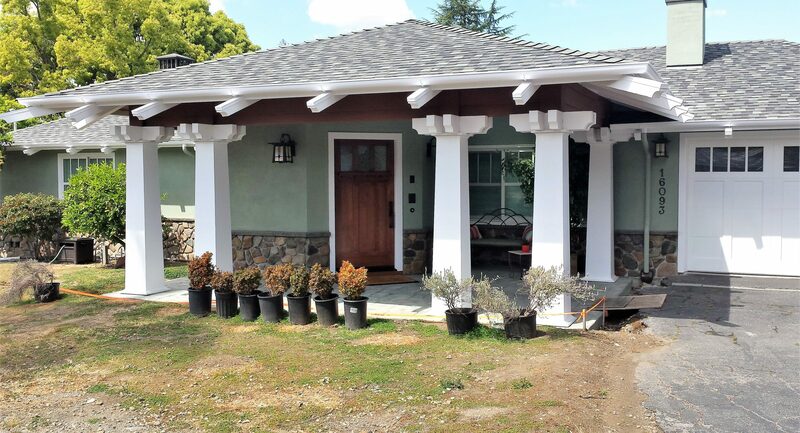 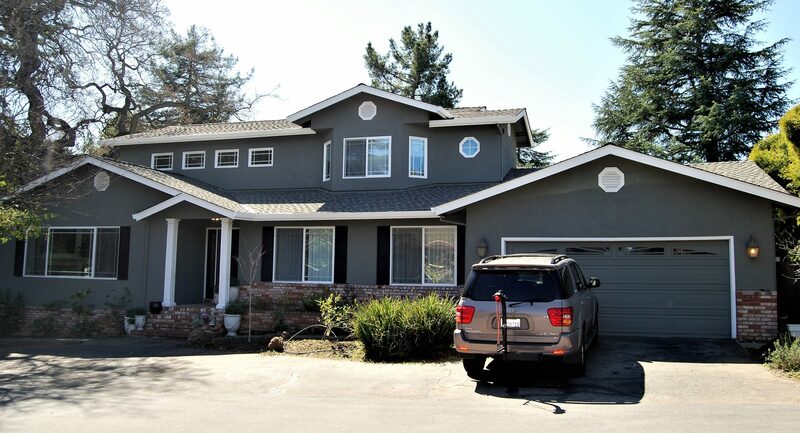 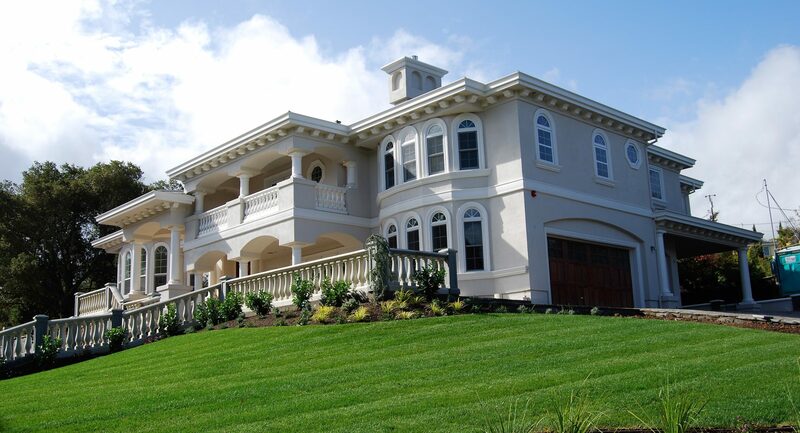 The existing structure was a split level 1,800 square feet 1970 ranch style home that Artisan Builders designed and built in a three-phase process into a 5 bedroom 4 ½ bathroom 6,000 square feet home with an exterior elevation having Mediterranean influences. 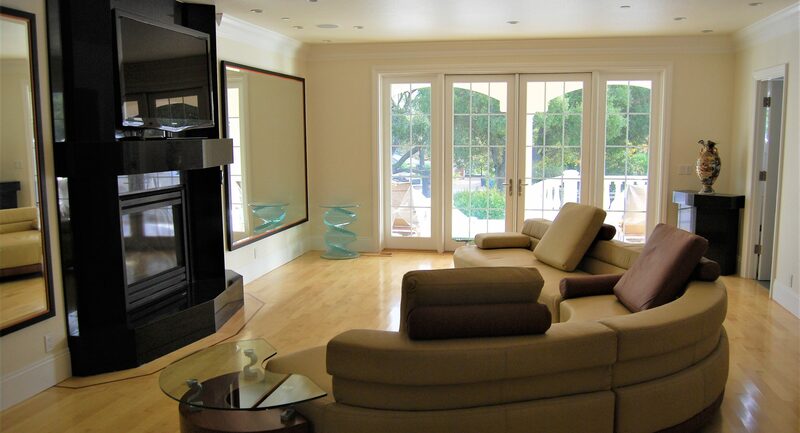 The living areas of the floor plan are open, large and spacious. 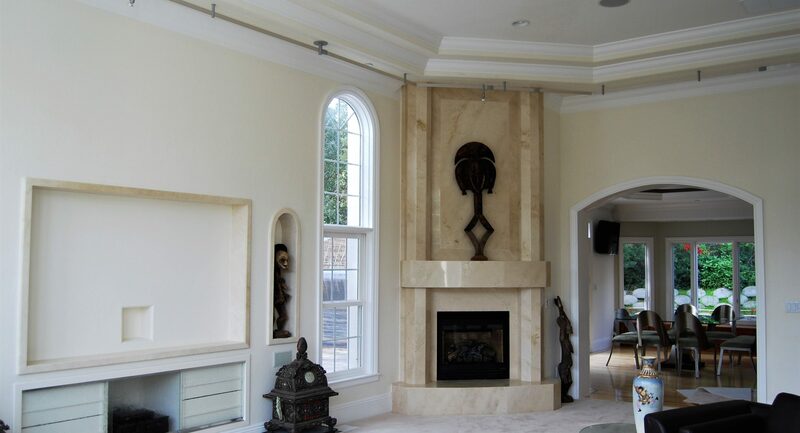 Adorned with large marble slab fireplaces and tall ceilings having decorative recesses, layered in crown molding adding architectural interest. 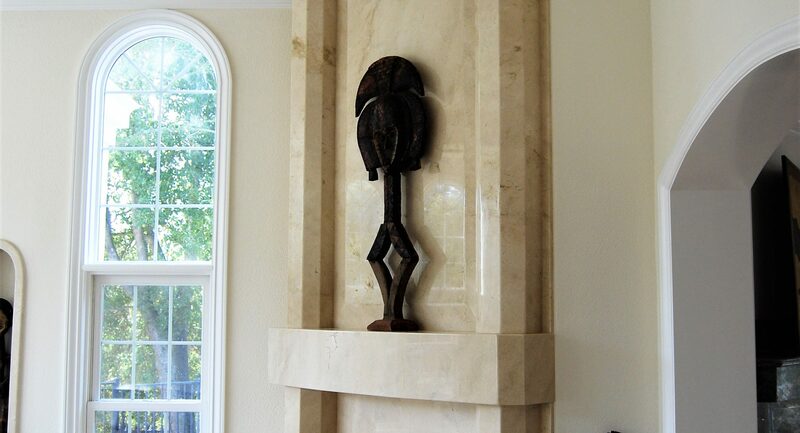 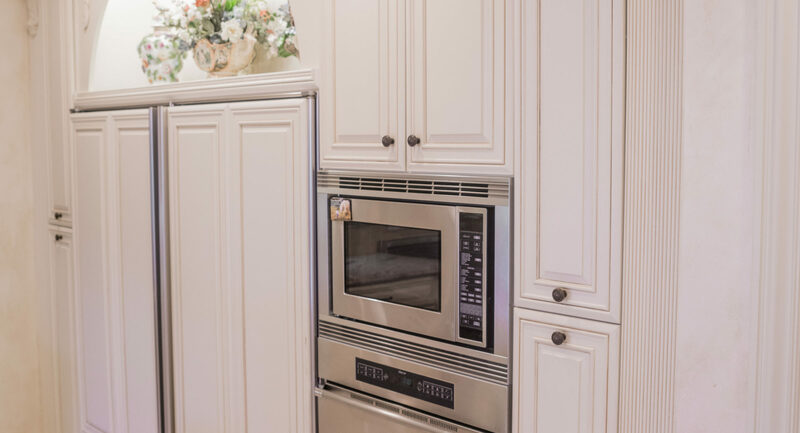 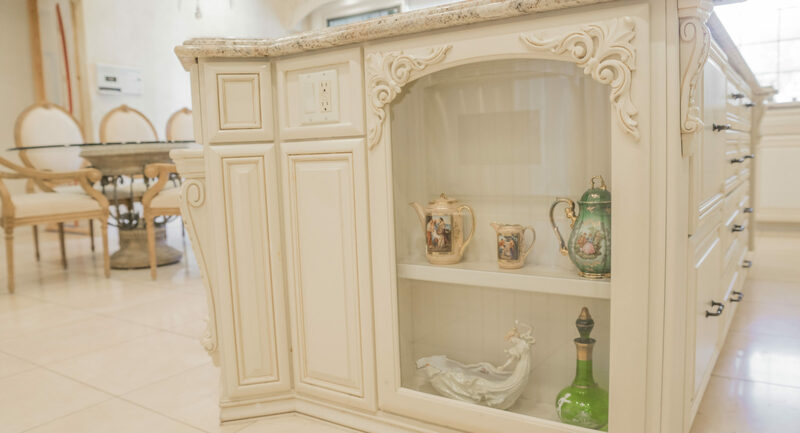 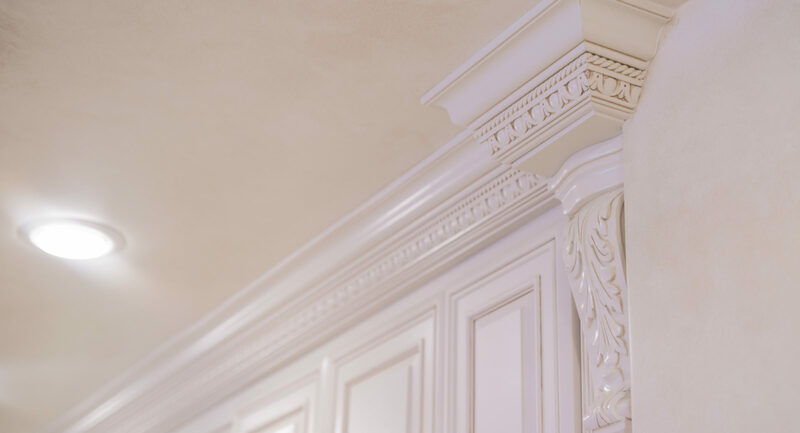 The design was tailored to the clients' individual taste and desires as Artisan Builders accomplishes with all our clients no matter what size and scope of the project. 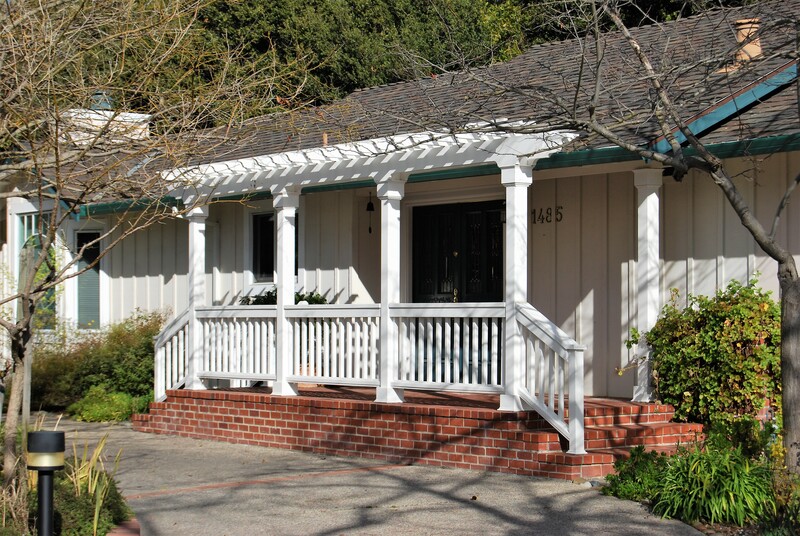 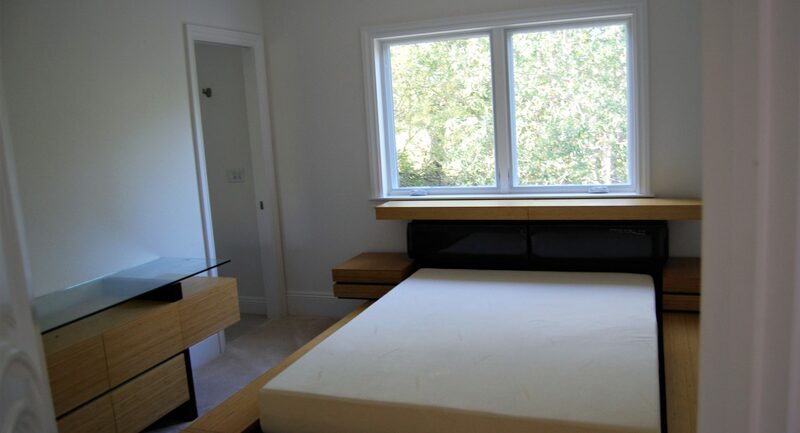 Second-floor addition to 860 square feet including two offices/bedrooms, an en-suite bedroom, and two bathrooms. 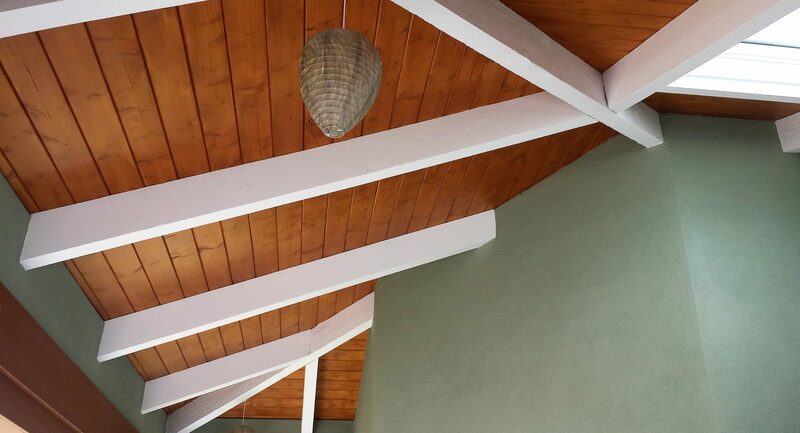 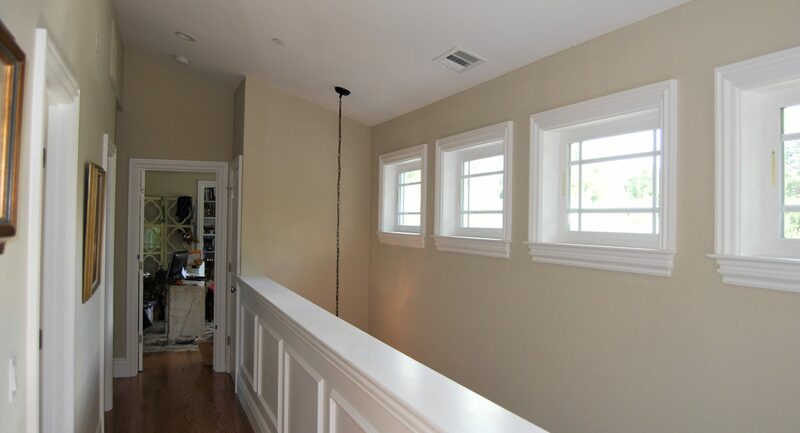 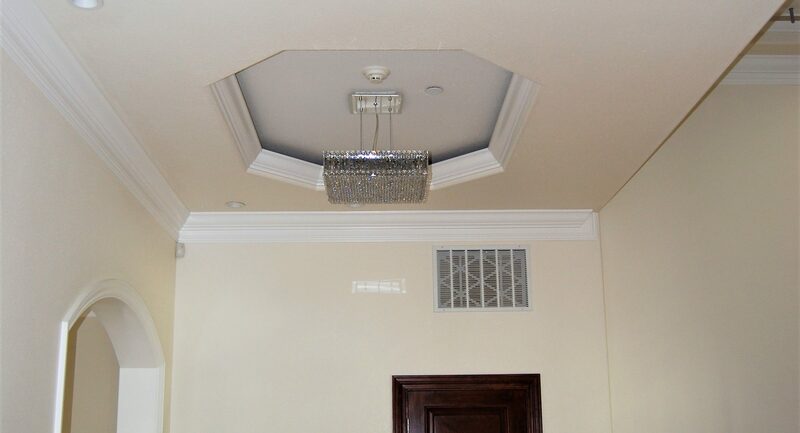 New second floor ceilings are all vaulted to give an open spacious feeling. 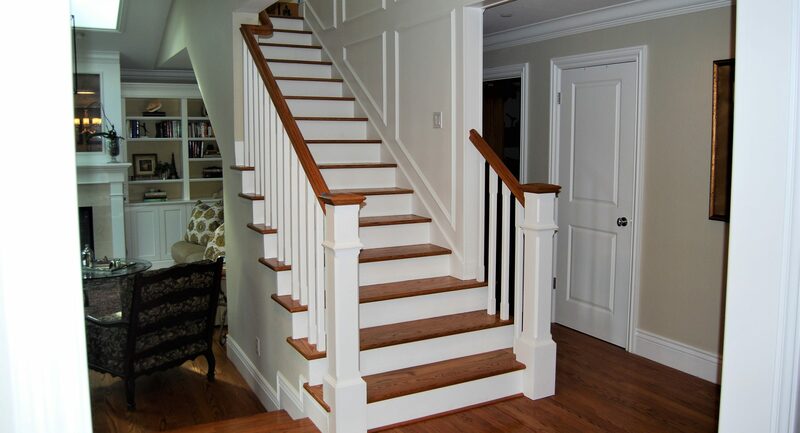 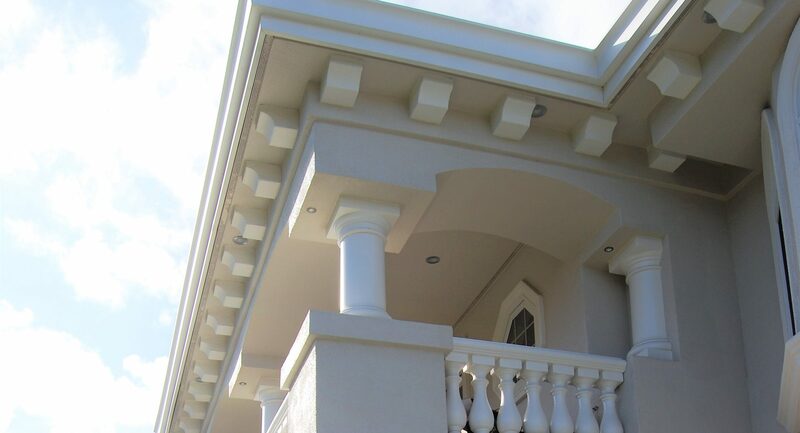 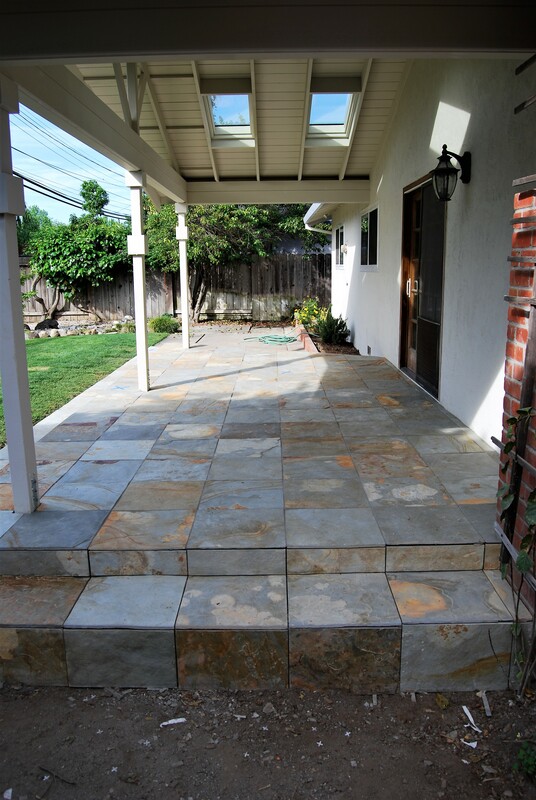 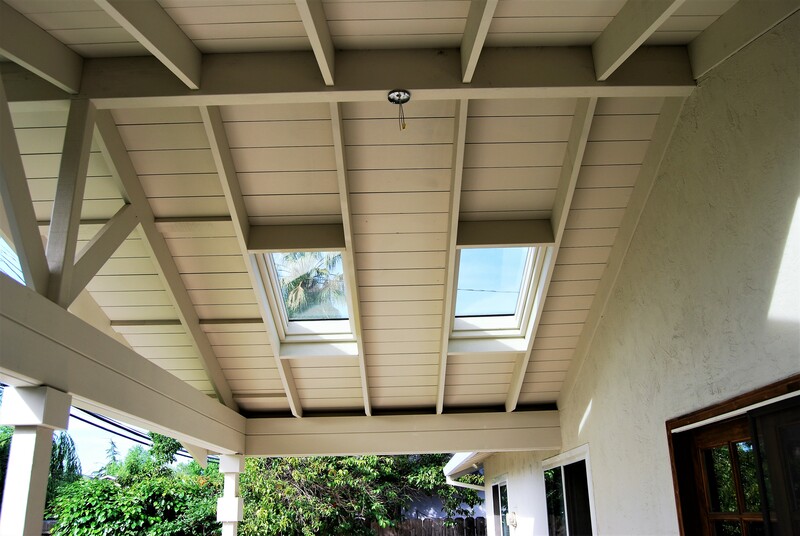 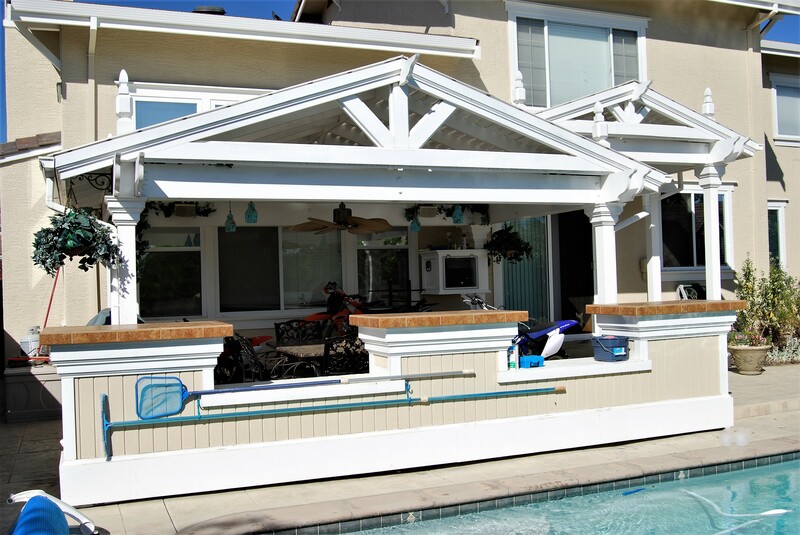 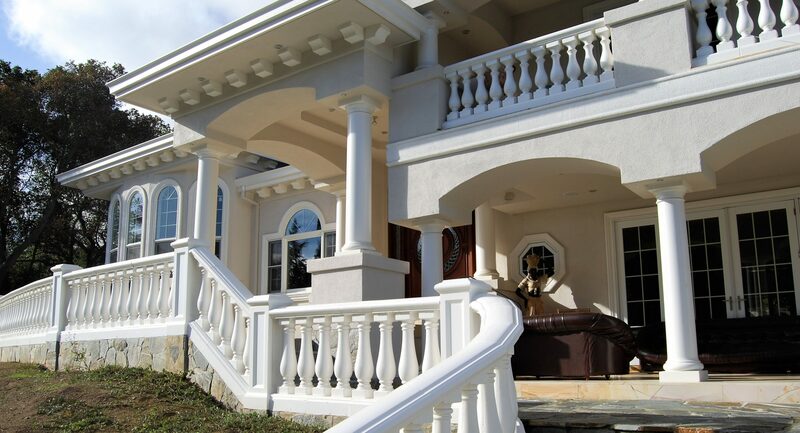 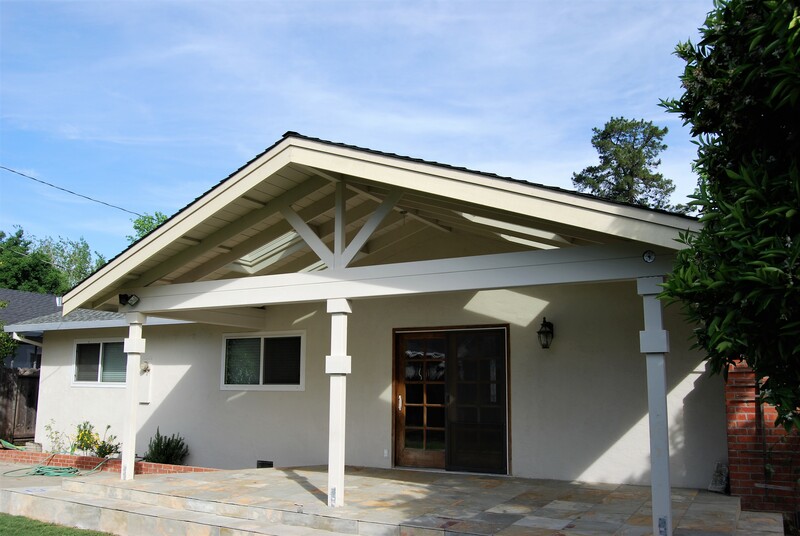 It is very important to make the addition look as if it were part of the original structure. 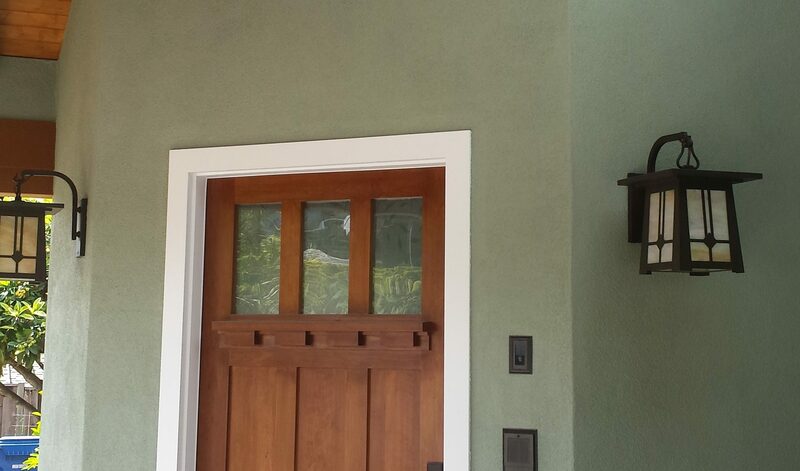 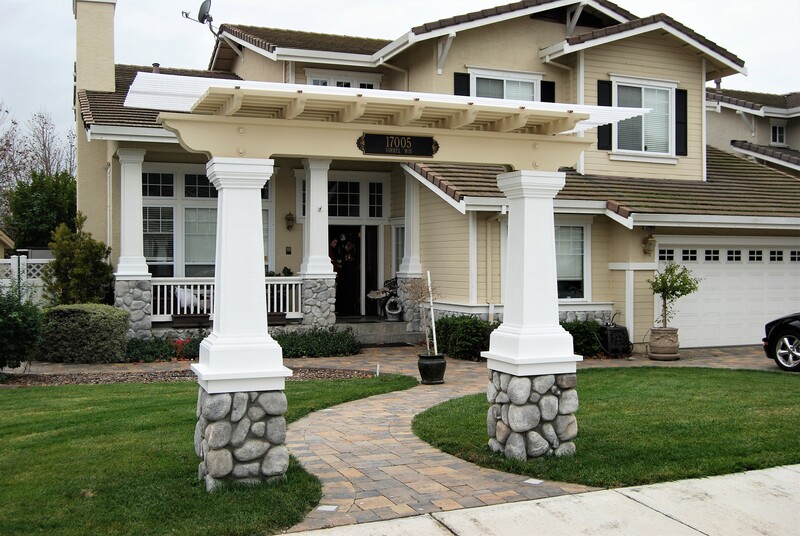 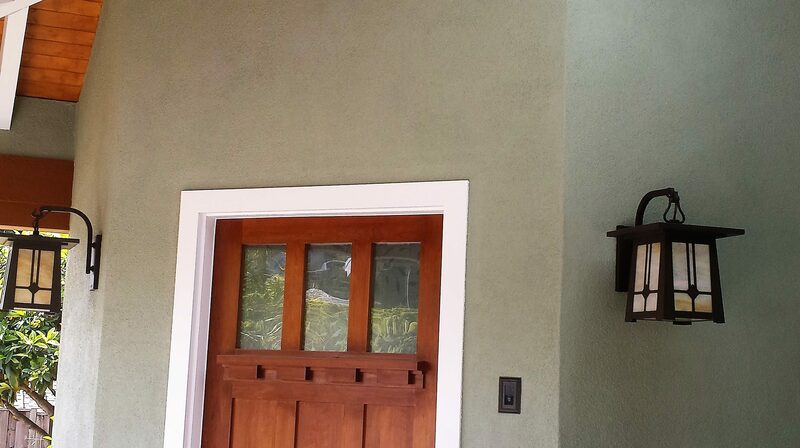 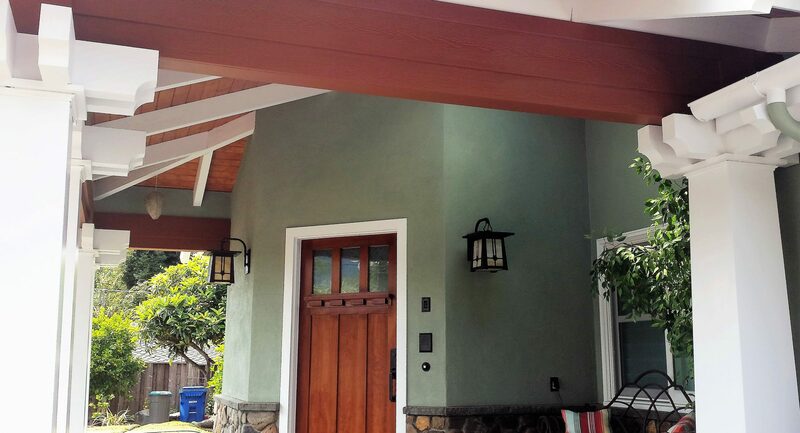 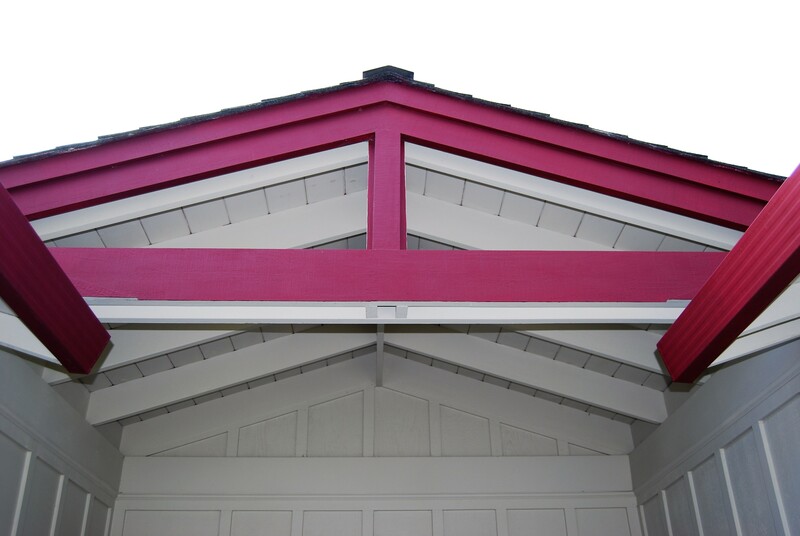 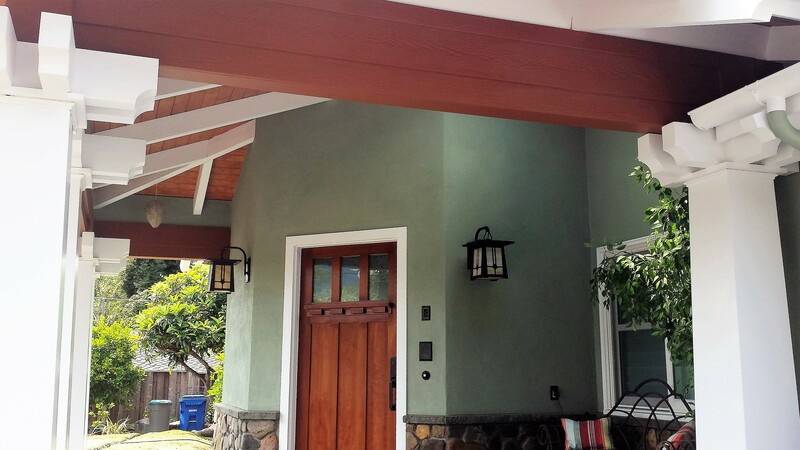 This is an example of a new entry and raised porch addition. 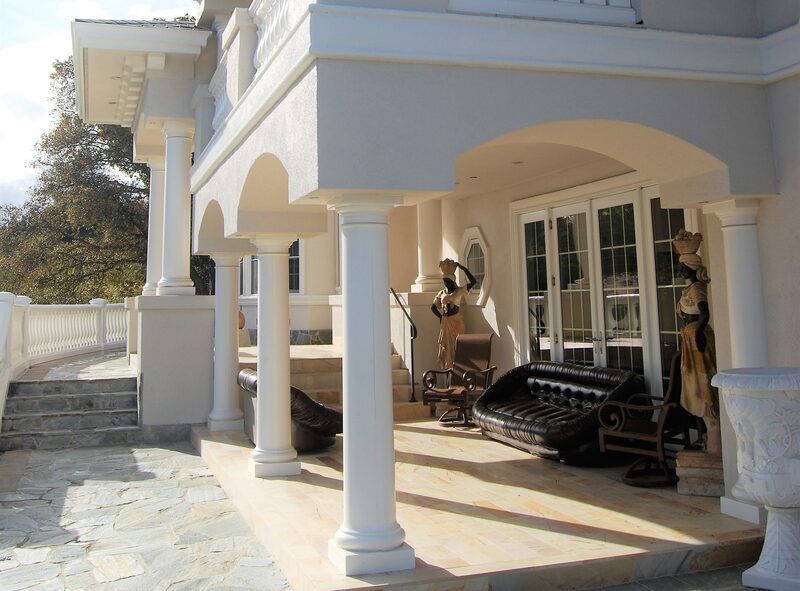 The large columns and large exposed beams added architectural interest to the existing structure. 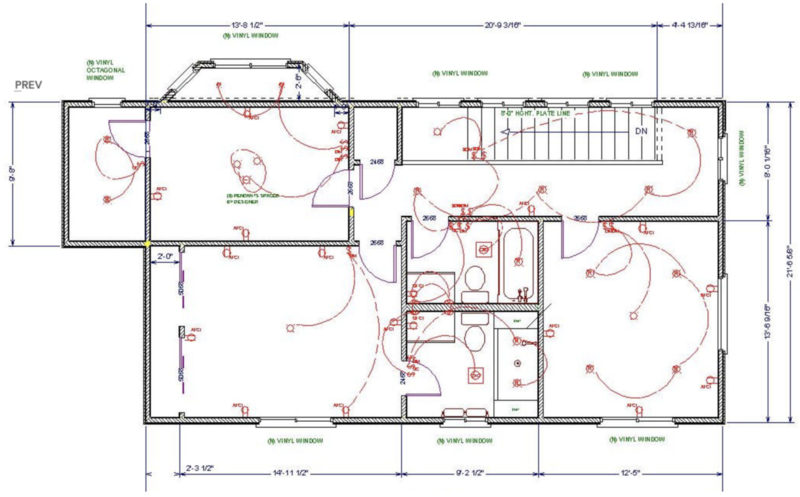 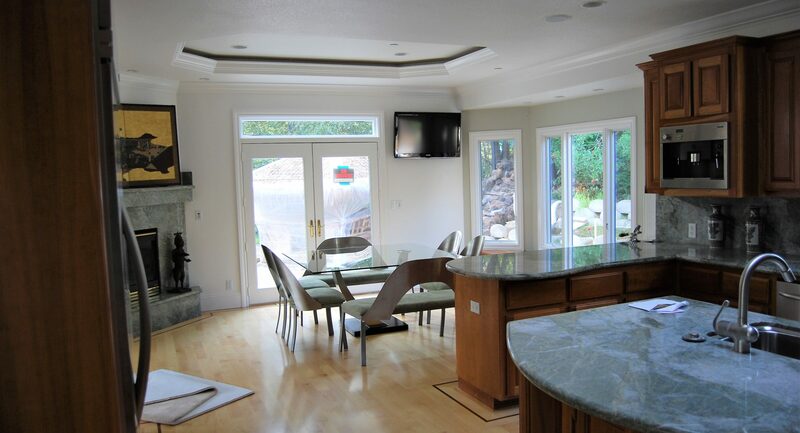 200 square foot kitchen addition and remodel with sink bay window and slider door. 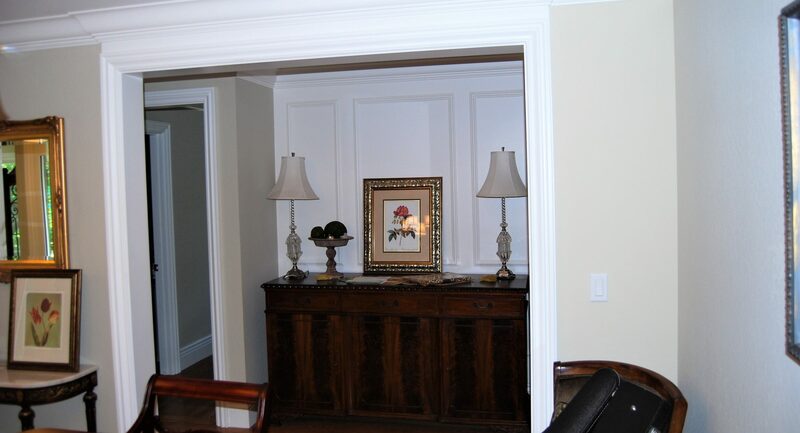 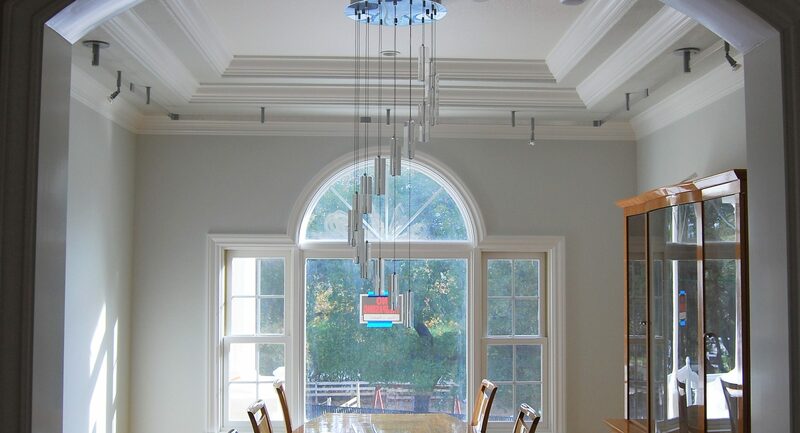 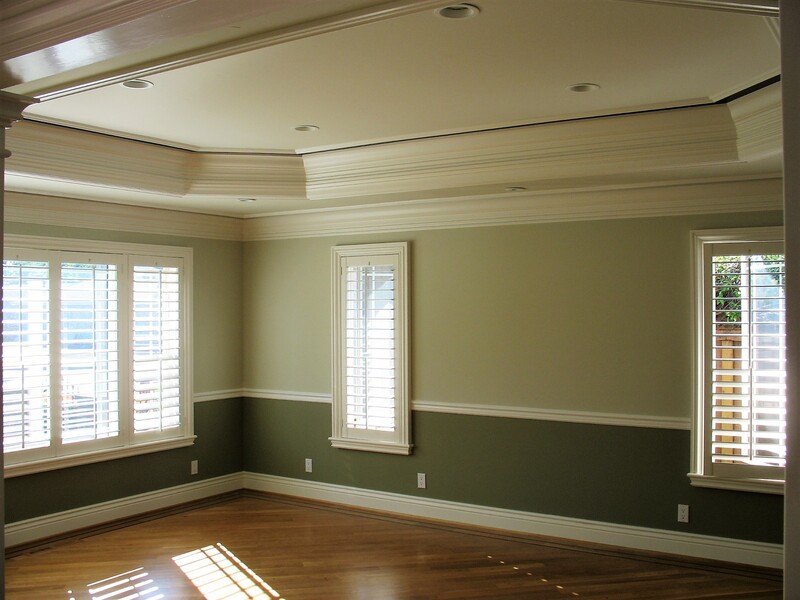 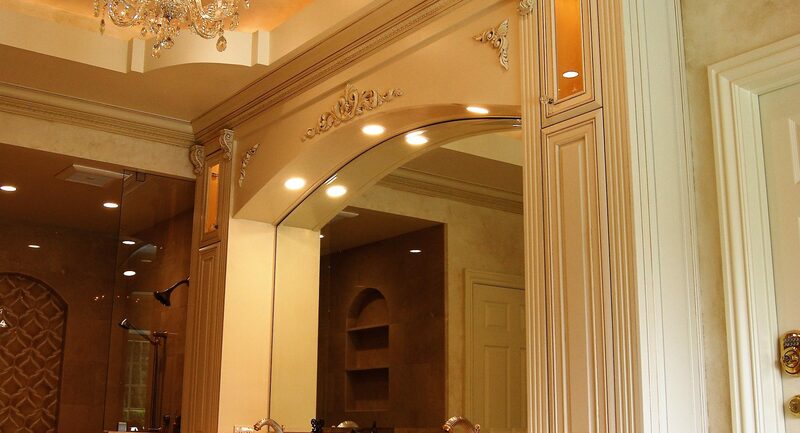 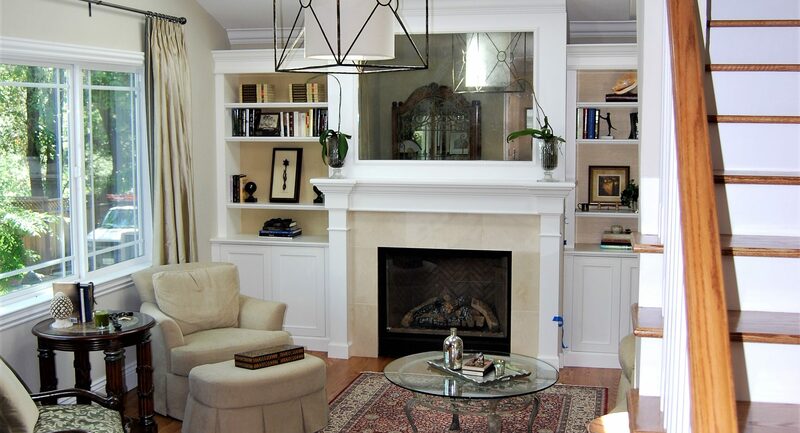 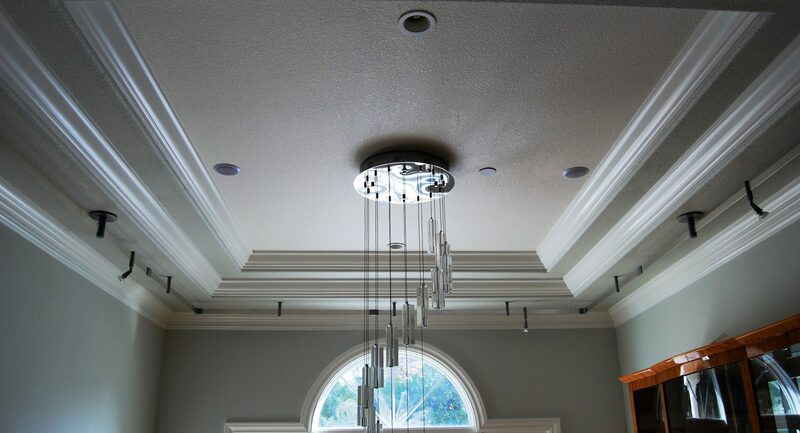 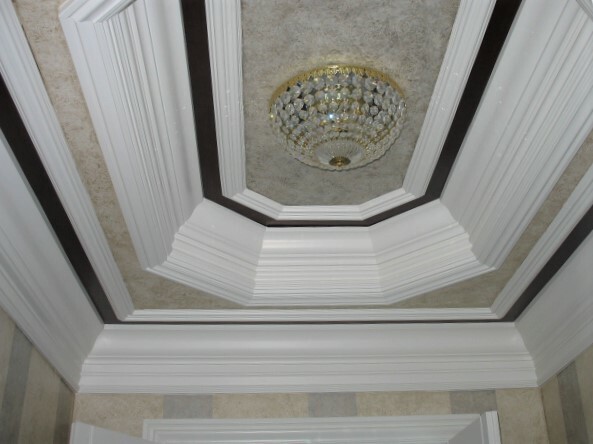 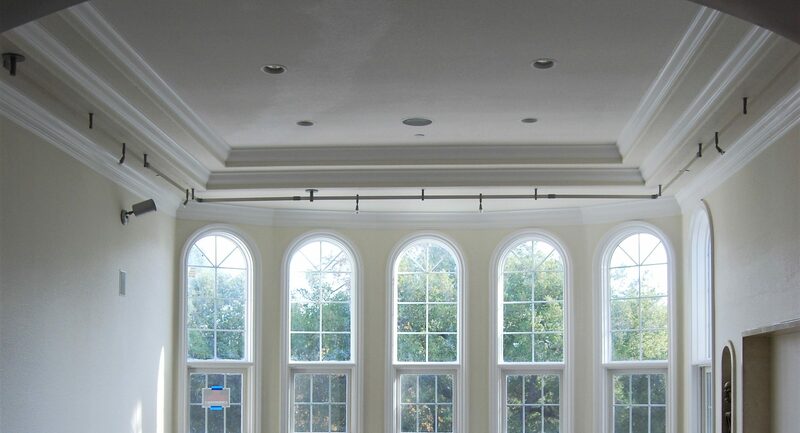 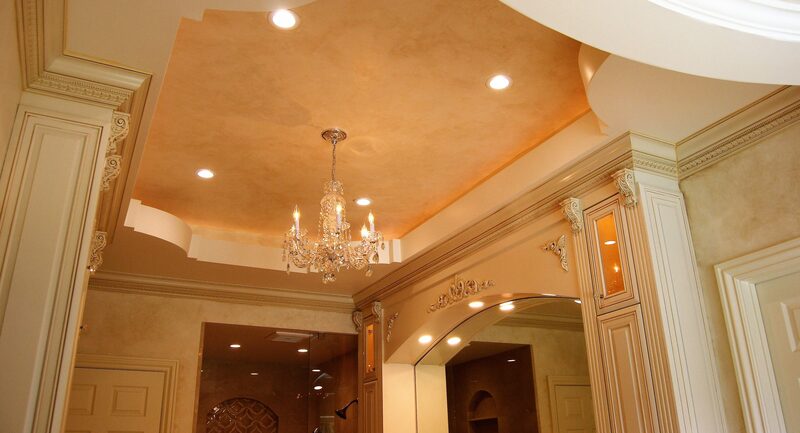 Raised the existing ceiling height to 9 feet and added a beautiful coffer ceiling for architectural interest. 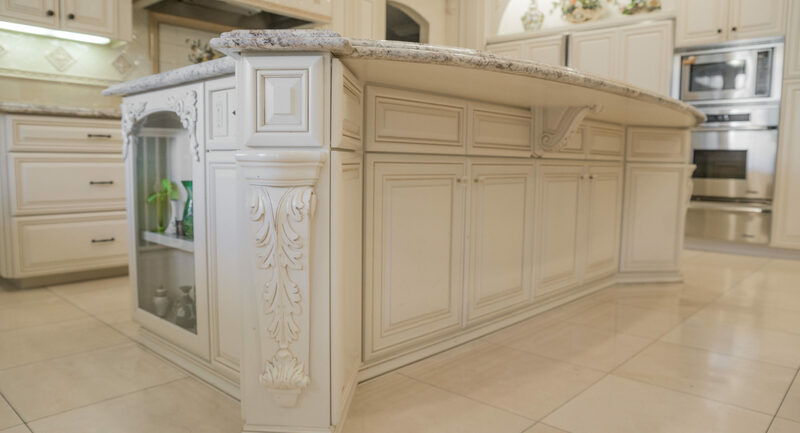 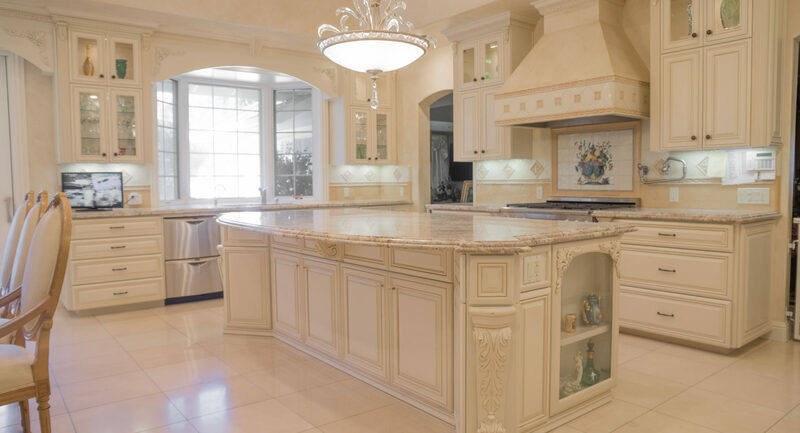 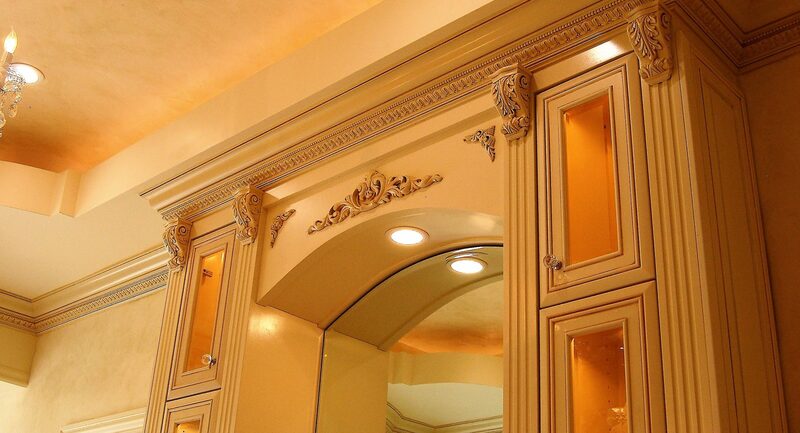 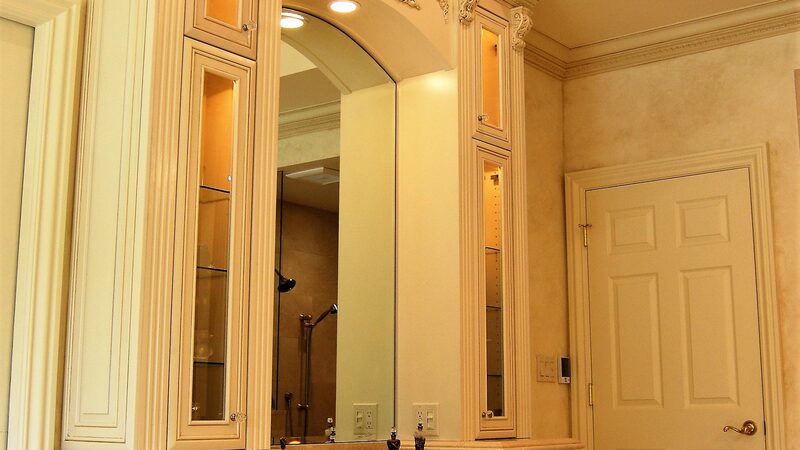 Designed and installed new ornately detailed custom cabinetry and countertops. 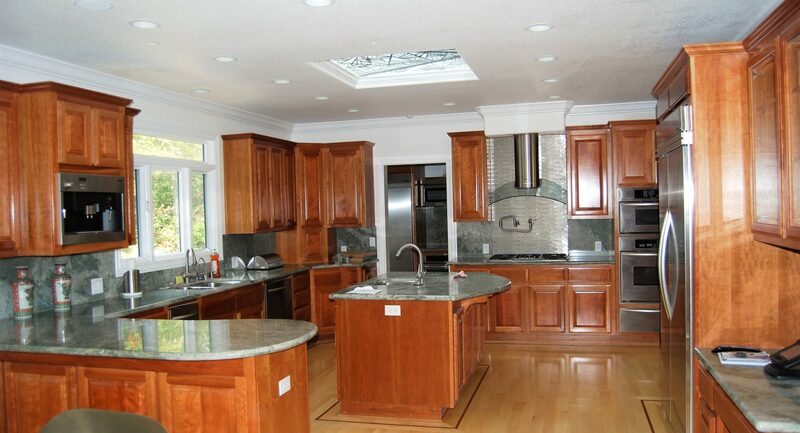 Installed new stainless steel appliances and ornate lighting fixtures. 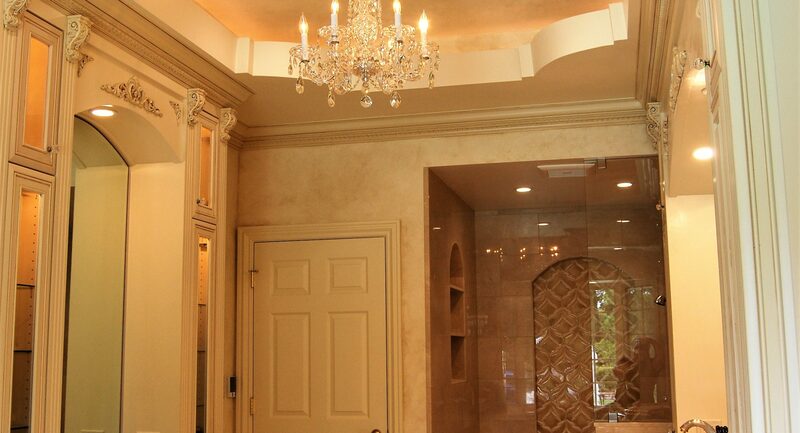 Re-configured the existing master bathroom and closet to a 300 square foot master bathroom and 250 square foot master closet. 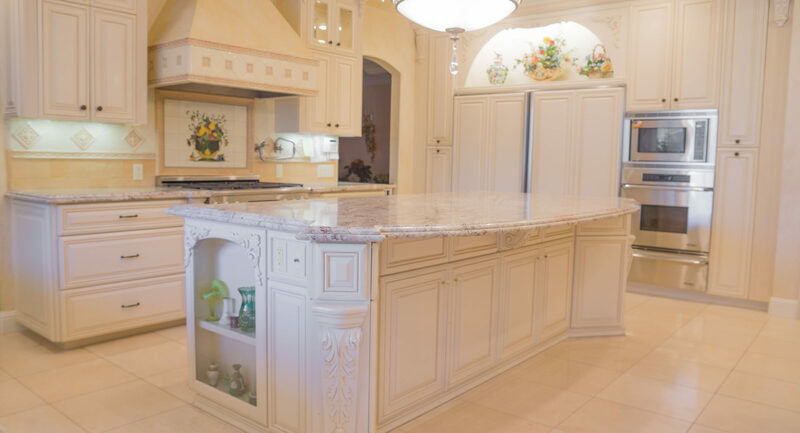 Designed and installed new ornately detailed custom cabinetry and countertops. 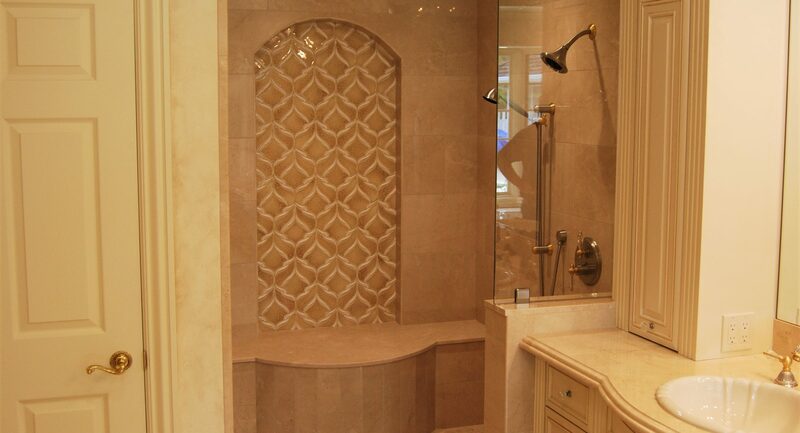 Installed a zero curb large shower with a radius bench and ornately tiled recessed niche. 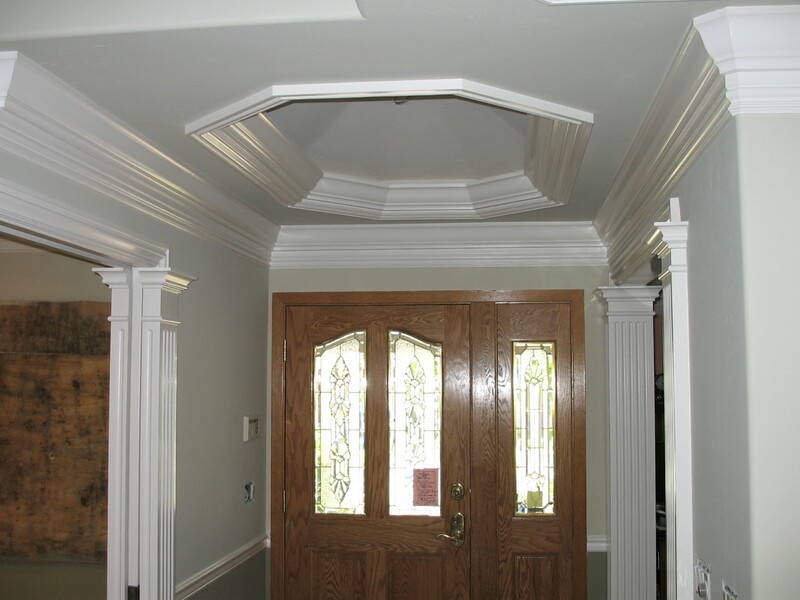 Here is a collection of pictures from the various smaller miscellaneous and architectural detail projects we have worked on. 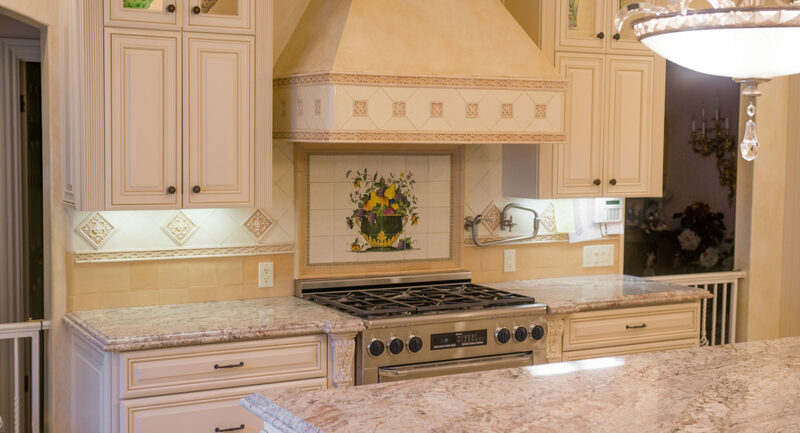 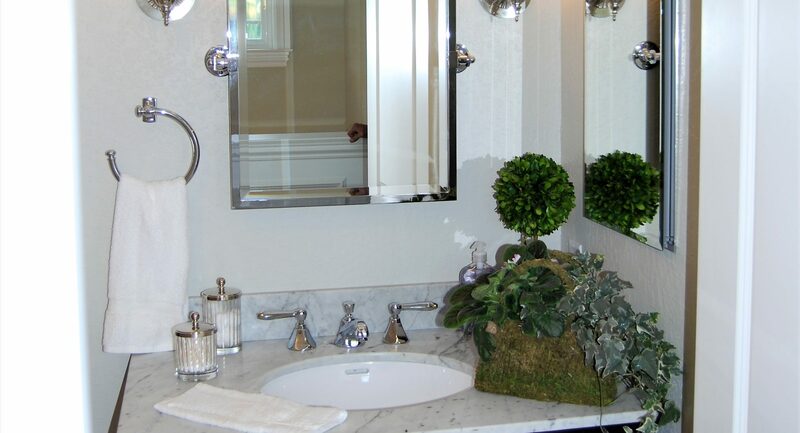 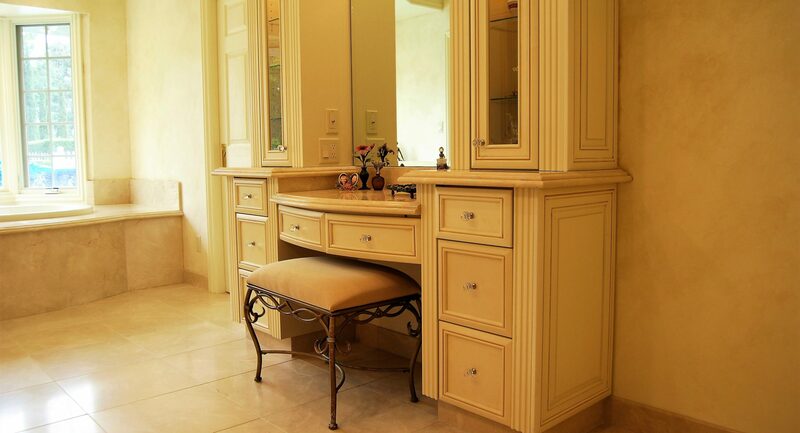 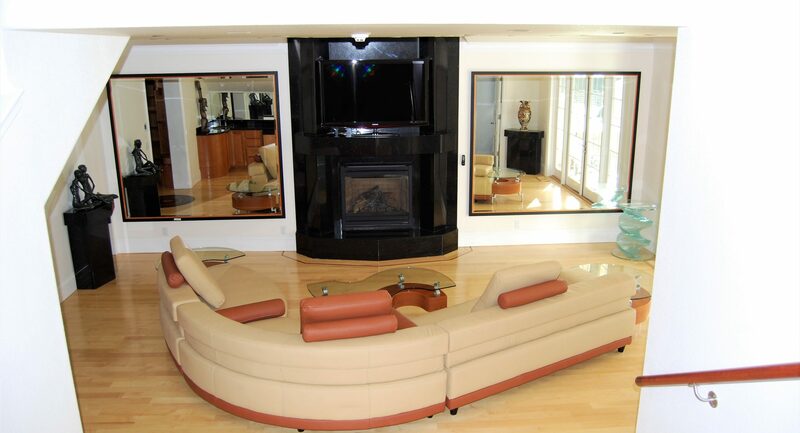 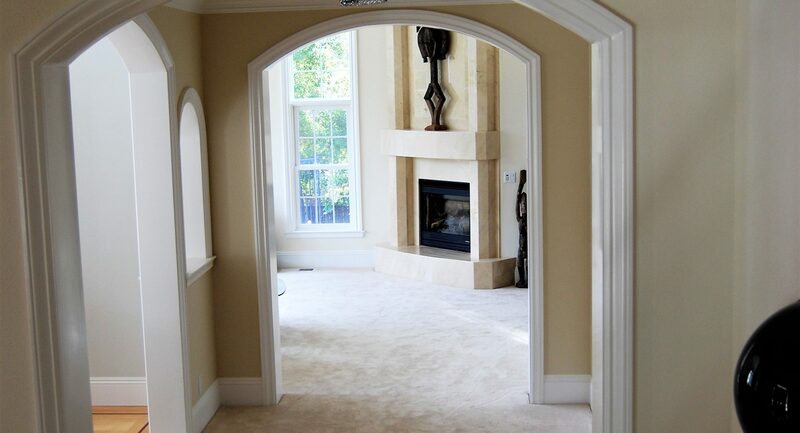 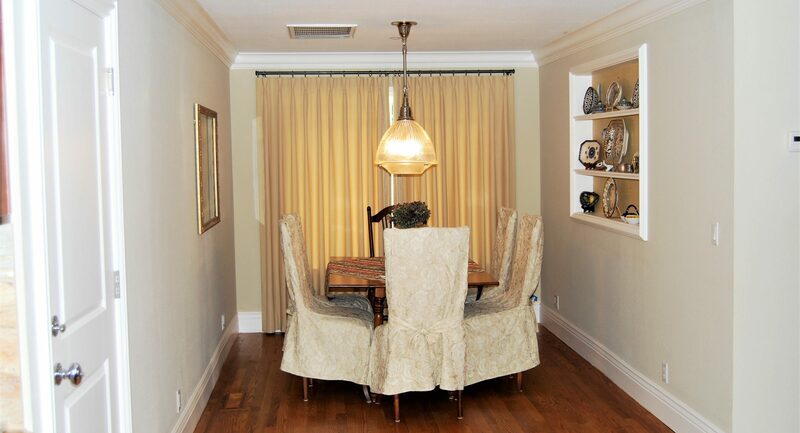 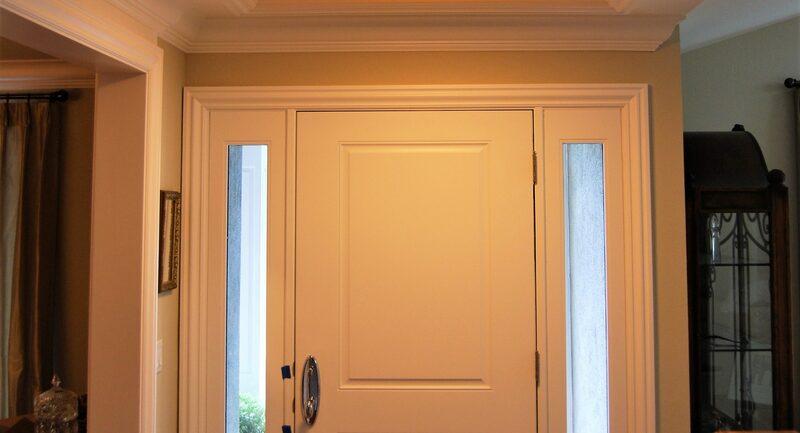 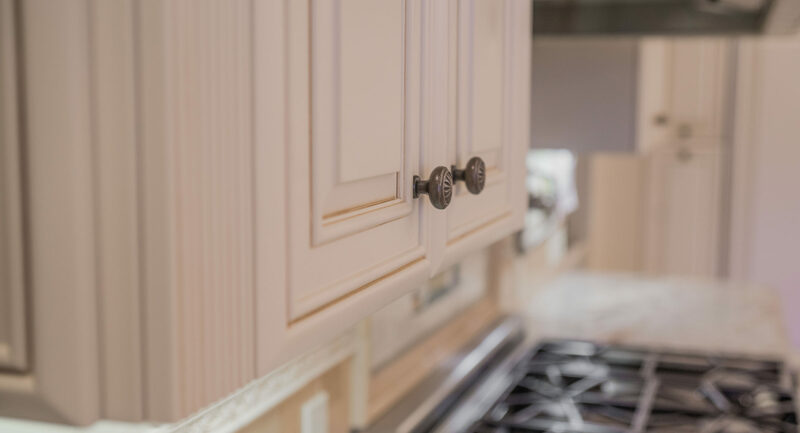 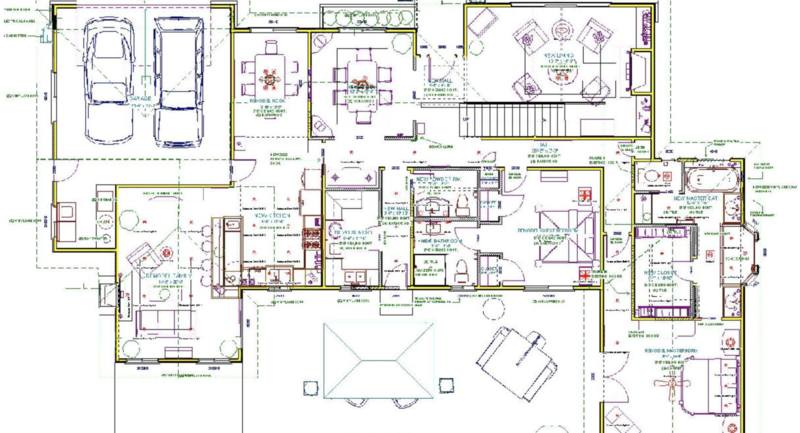 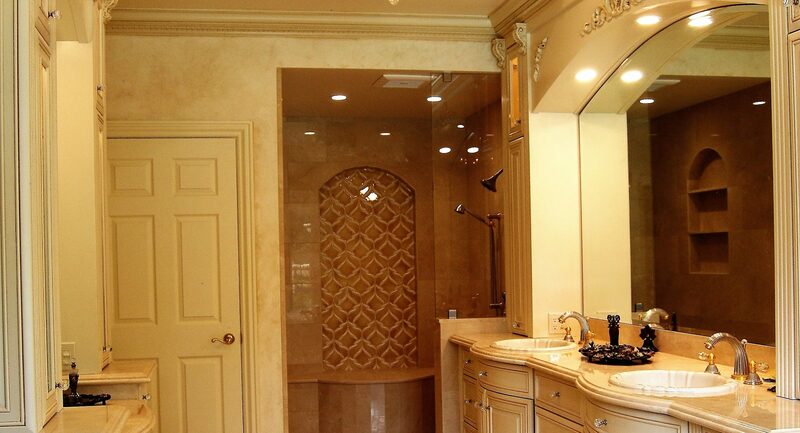 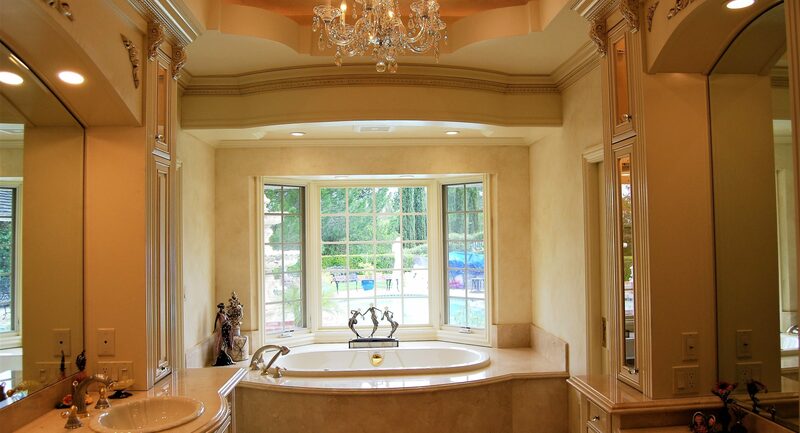 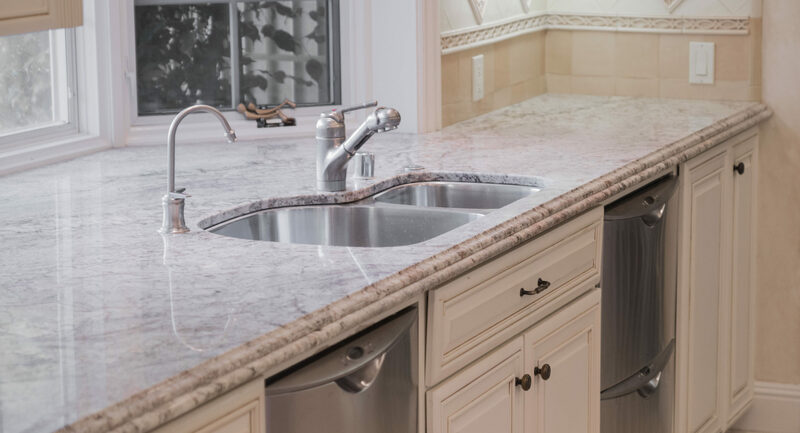 Our team will reach out to you for a quick call to further discuss how we can help build or remodel your home.